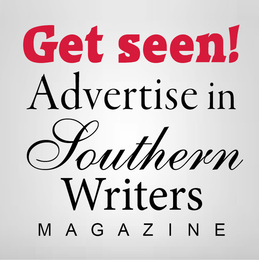 Retired Birmingham police captain T.K. 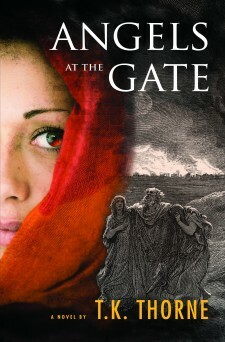 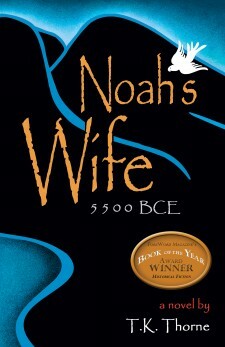 Thorne has written two award-winning novels, NOAH'S WIFE and ANGELS AT THE GATE, filling in the untold backstories of extraordinary women—the wives of Noah and Lot—in two of the world’s most famous sagas. 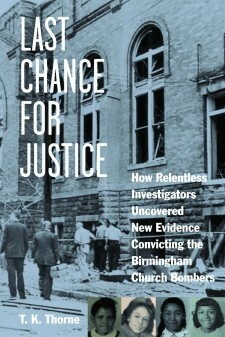 Her non-fiction book, LAST CHANCE FOR JUSTICE: How Relentless Investigators Uncovered New Evidence Convicting the Birmingham Church Bombers, made the NY Post’s “Books You Should Be Reading” list. 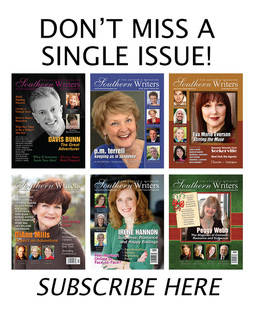 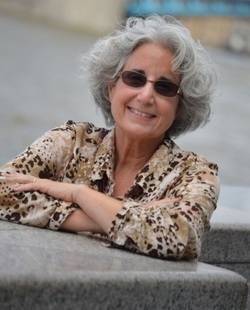 She blogs on her website, TKThorne.com, and speaks on life lessons, her writing journey, and her books.